FAVE OF YOURS SO FAR !!!!!!!!!!!!!!!!!!!!!!!!!!!! Aww…thanks, Cat, and I know you are a believer! xoxoxo Hugs, too! u knew that already though xo !!!!!!!! This will be a great one to read to Tori tonight. Beautiful. I have always dreamed of flying like the birds. If I could have a superpower, that would be it. 🙂 🙂 🙂 beauty in each verse..oh i believe …..
Awww…thanks, Caddo, it was fun to imagine while writing it and I’m glad my timing was perfect for you, too! Sending you hugs and if you ever need “an ear” send me an email. I have two! 🙂 Love ya, sis! What a lovely piece, Lauren…a true work of art!. I’m taking your advice and am going there today!. I love this! I can close my eyes and imagine easily with the picture you paint, Lauren…..so very sweet, youthful and dreamy, your heart is as big and loving as your imagination! So glad to know you, my lady…. 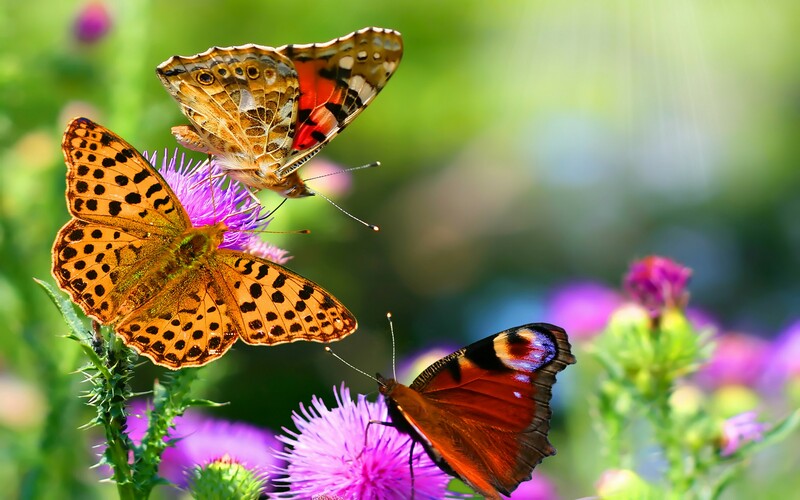 I love butterflies, and the image you selected put my whole essence in a sweet loving peace as i read each word…so perfectly! Lauren a very special gem…thanks for this blessing from your heart! Yes that’s why we dream to do the beautiful impossible. Beautifully written. We join you in flying and swimming and diving and dancing in our hearts! Some very nice imagery! A little trip of the imagination. Oh how I would love to fly, in the sky, with Peter Pan and posse. Oh my, I feel like Samantha from Bewitched! I know…wouldn’t it be amazing if things were that easy? You made me smile and I loved Samantha in Bewitched! She was one of my inspirations for the nose twinkling! 🙂 Thanks so much, Rynna, for your wonderful comment! Thanks, Francina, I’m glad you enjoyed this magical ride! Hugs to you! Aww..Virginia, you made me smile! I love your magical comment and I’m glad my words worked! Thank you for your lovely comment, again! Hugs! Ah to be young once more. To believe I’m Peter Pan. Now I just imagine it. I love all the images playing in my mind after reading this , awesome piece Lauren…. Sure worth a try, Lauren! What wonderful possibilities for my Monday catch-up! Thank you so much! This was fun to write, just very magical. I appreciate all your visits and I will be over your way this weekend…I’m always behind now in reading others work and it’s frustrating…anyway, thank you and have a wonderful Friday!